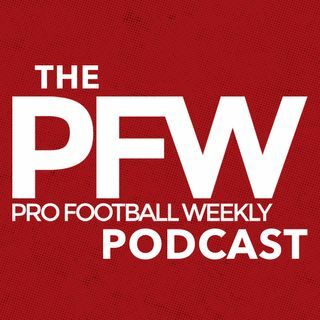 The PFW podcast is back, and host Arthur Arkush is starting his NFL city tour with Cleveland.com's Mary Kay Cabot breaking down the Browns and Pro Football Weekly's Kevin Fishbain analyzing the Bears. Mary Kay explains why DeShone Kizer will start before his rookie season ends and Myles Garrett's arrival brings a newfound edge — literally — to the Browns 'D.' Kevin explains what the Mike Glennon-Mitch Trubisky and Ryan Pace-John Fox dynamics may be like entering 2017 ... See More and what reasonable expectations are for Pace's past two first-rounders, Leonard Floyd and Kevin White. Mary and Kevin also nominate their respective team's most improved unit, biggest remaining weakness and for the fantasy football enthusiasts, one player to keep an eye on entering 2017.